Mazree’s lower fees means you get the highest value for your equipment and the best return on your investment. Obtain used equipment or surplus materials for your target price or in many cases, even lower. Purchase used equipment from reputable organizations without having to know the guy in the backroom. 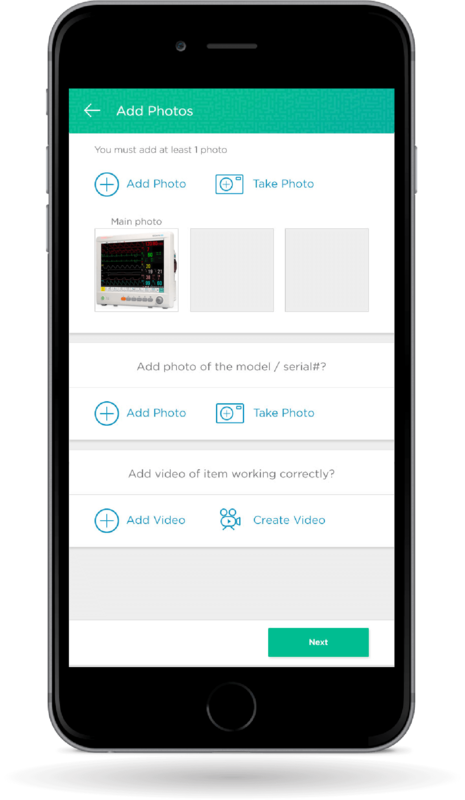 Have complete control over your bids with smart automation and never miss out on a deal. 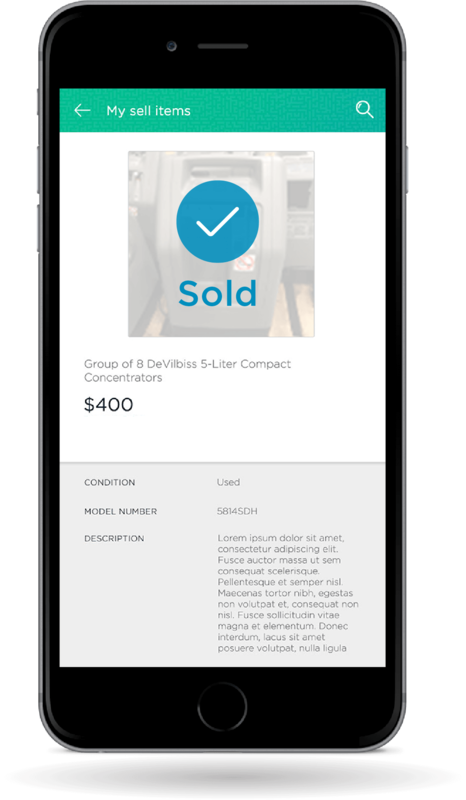 Purchase and list items anytime, anywhere with the Mazree Smart Auctions mobile app. Purchase surplus or retired equipment from validated, reputable organizations in a transparent, fair-market purchasing process that levels the playing field for you, even if you don’t have a relationship with the guys in the back room. Mazree only charges an 8% buyer’s premium on items you buy from online auctions. 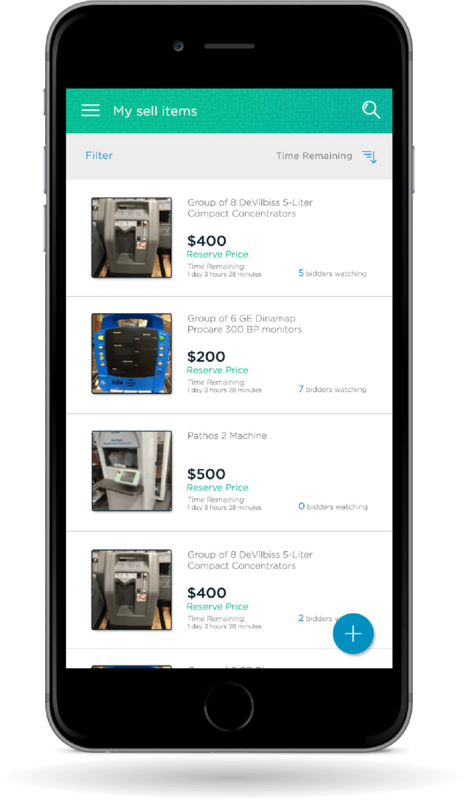 Easily sell your surplus and used equipment to the validated, reputable buyers in the entire Mazree network. 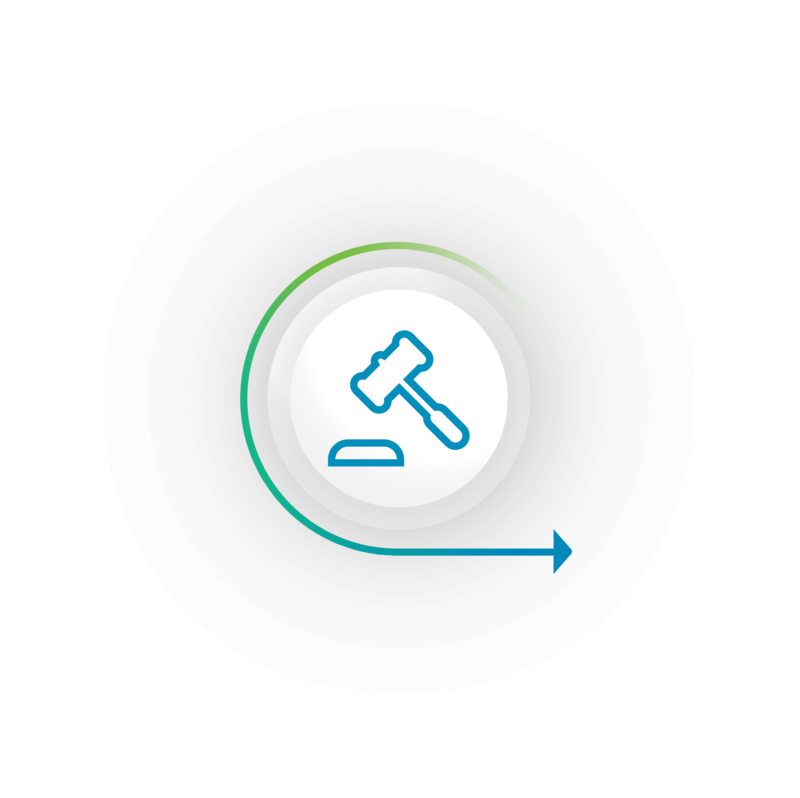 With Mazree you get the transparency and insight of being able to audit the entire bidding process at any time, while knowing that your organization is getting maximum value for your surplus...and all it takes is a few clicks. You can post items free of charge. Mazree will only charge an 8% service fee on the items that actually sell. 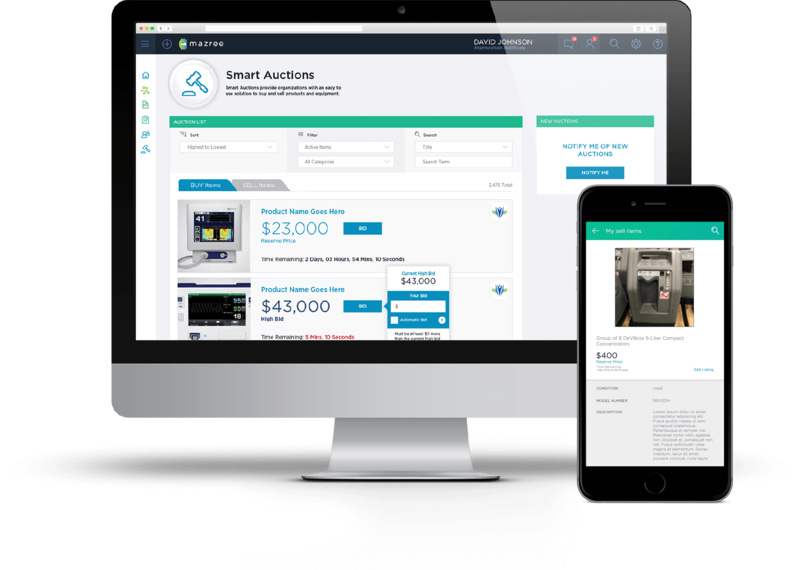 Mazree Smart Auction is transforming the way buyers get access to your usedmedical equipment. With our advanced web and mobile technologies, listing and selling items becomes a cinch.